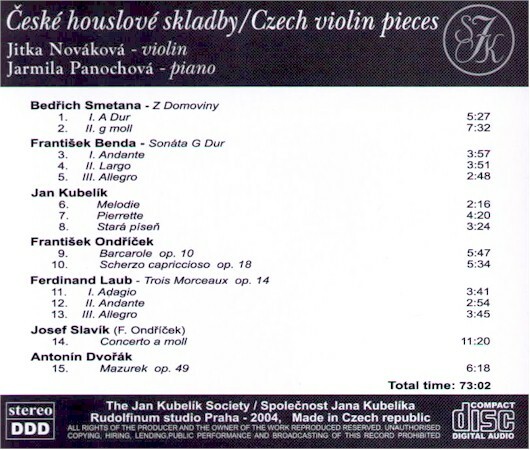 At the beginning of 2005, the Jan Kubelik Society released a new CD, "Czech Violin Pieces" (SJK-003). The interpretation is by violinist Jitka Novakova, winner of the Kocian Violin Competition and a laureate of many other international competitions. 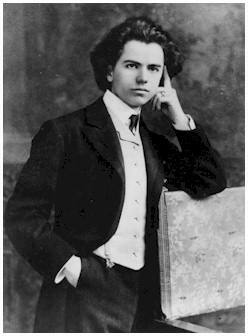 The piano is played by Jarmila Panochova. Famous violin pieces "From the Homeland" by Bedrich Smetana and "Mazurek" by Antonin Dvorak provide the core of the musical drama. The CD also contains lesser known pieces by Frantisek Ondricek, Jan Kubelik, Ferdinand Laub and Frantisek Benda. 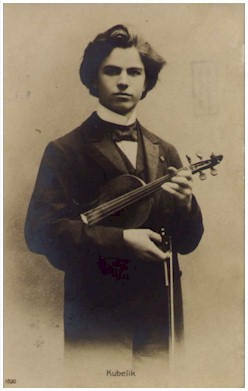 The technical virtuosity of Paganini's Czech contemporary colleague, Josef Slavik, is shown in the recording of his Concerto in A minor. The text included contains a paper about the history of the Czech violin school with a focus on the above-mentioned personalities. Excerpts of comments by Ruggiero Ricci: "Wonderful playing - such a nice style and musicality... I did not know any short pieces by Ondricek, who must have been a very good violinist. I played some of his etudes. ...Ferdinand Laub must have been a very good musician. I recorded his cadenza (a very good one) for the Beethoven concerto... The Slavik concerto is a very nice piece".